Learn about the feature that Outreach surrounds itself with. 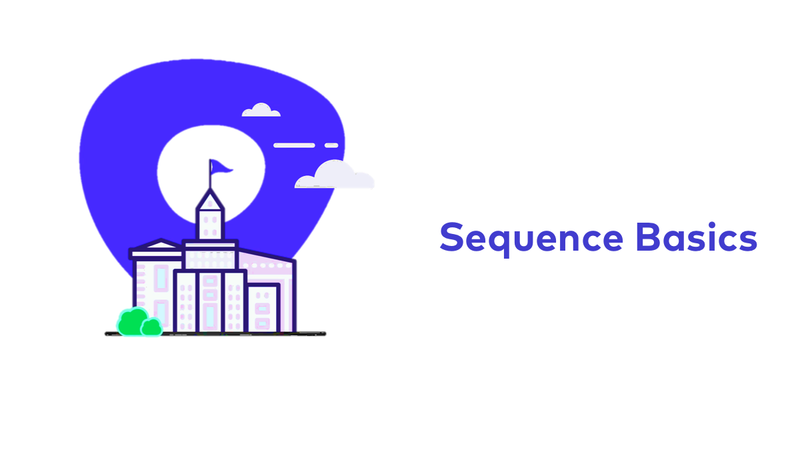 Sequences is the central feature of Outreach. It's through this feature that all of our communications are synchronized and organized. Take this course to learn the basics of using sequences appropriately, A/B testing, and the Tasks view.